For new parents, sleep is a priority. After becoming a doula, you can help families with newborns sleep safely and soundly. A recent study put out by the American Academy of Pediatrics reviewed the safe sleep practices of new parents. The crux of the study was that the majority of the participants did not follow safe sleep practices consistently. Non-approved objects were found in the crib, babies were placed on non-approved sleep surfaces, and they were put on their sides or stomachs to sleep. In response to this article, Adrienne Hodges (from Baby Center) rebuttals by saying that part of the reason new parents are resorting to such risky behavior is because the AAP’s sleep guidelines are failing new parents. How? They exclude information about safe bed sharing. Her argument is that the current safe sleep guidelines are “one-size-fits-all”. That is, they do not take into consideration the fact that all families, and all babies are different. Parents are led to believe that bed sharing is not a safe or viable option. In lieu of this, they experiment with other unsafe practices in the name of a restful night. 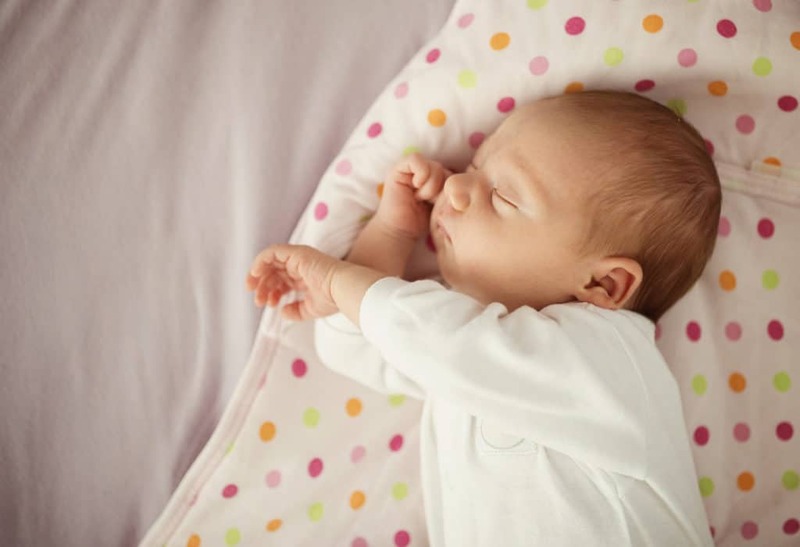 Additionally, by not releasing guidelines for safe bed sharing, parents who choose to try it may not be doing it safely, and are therefore putting their infant in danger. What does this have to do with becoming a doula? What stands out to me most in Hodges’ article is the emphasis on all families being different. Becoming a doula means that you will work with families with different backgrounds and different ideals about parenting. After becoming a doula, you’ll also find that most, if not all, of these families will have one thing in common: they want to know the best way for everyone in the family to get the most sleep. To achieve this goal, some families will feel passionate about keeping their baby in the crib from day one. Others will want to experiment with bed sharing. Still others may have no what they want to do (or may change their minds once their baby arrives). A doula has to balance supporting the parent’s wishes with keeping the newborn safe. Therefore, it’s imperative to study ALL safe sleep practices while becoming a doula. You can review this information with your clients and ensure that the baby’s sleeping environment is safe. If something’s not working for them, you can also remind them that it’s okay to change their mind and try something else. Overall, becoming a doula means being knowledgeable on all things having to do with newborn care. You’ll find that sleep will be a common theme in your work. The families you work with will find comfort in knowing that you support their decision no matter what and that you know how to keep their sweet babies safe.